WASHINGTON, DC--Meridian plans to add three new floors to the top of the building increasing the size to 206,000 square feet. 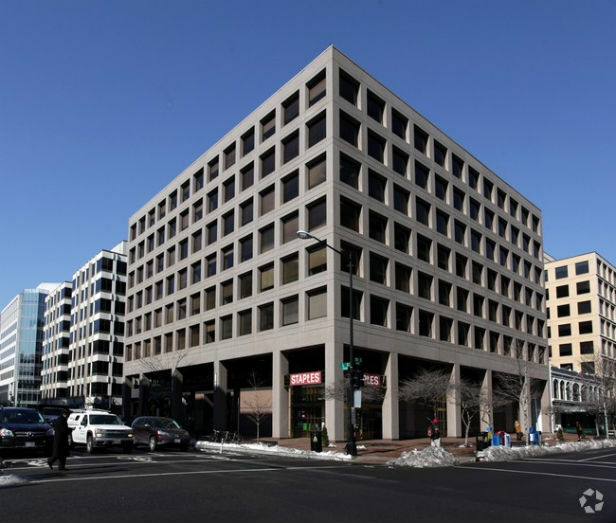 WASHINGTON, DC–The Meridian Group has acquired 1901 L St., NW for $75 million with plans for a major renovation of the eight-story building. New York Life sold the 132,372-square foot building off market.